Luna Blu is an intimate, cozy restaurant located in the uptown arts district of Annapolis, Maryland. We offer Italian cuisine, great wine and cocktails! There are daily specials in addition to our 4-Course Dinner Special, offered nightly for only $38.00. 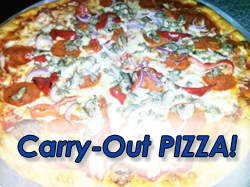 Our menu includes a broad selection of appetizers, salads, pasta dishes and entrees. We also offer sandwiches and pizza for lunch. We bake fresh bread and make our mouthwatering desserts daily. All dishes are made to order and we use only the freshest, quality ingredients. This makes it easy to accommodate a variety of diets. 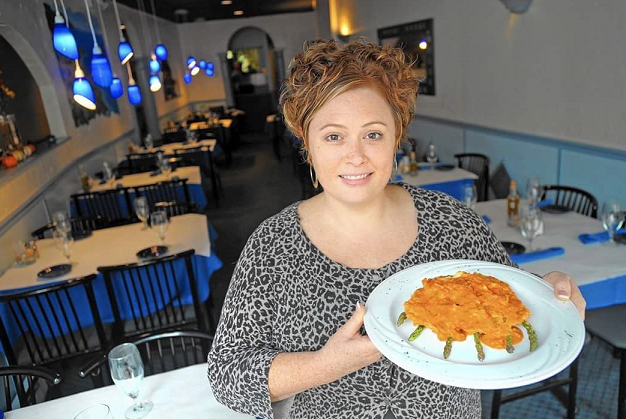 There are many options for gluten free, vegetarian and vegan diners. Luna Blu also offers half price bottles of wine every Monday & Wednesday, excluding Super Tuscans and half bottles. 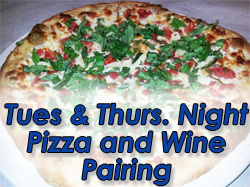 Thursday night we offer a pizza and wine pairing menu in addition to the full dinner menu. 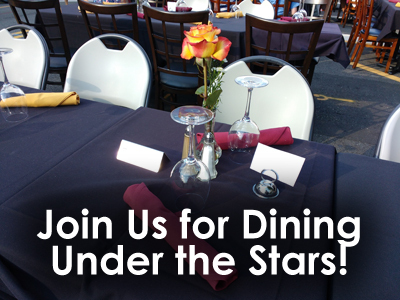 We also hold a monthly charity wine dinner with five small courses paired with five wines. 10% is donated to a different local charity each month, the menus and booking info can we viewed on the events page. Entering into our 16th year of business in December of 2016, I am so grateful for all of the continued support of Luna Blu and all of the local business on West Street. I love being neighborhood restaurant where the locals go and recommend to friends, as well as tourists visiting from out of town. I look forward to many more years of being a part of your celebrations, catering your events and chatting with you when you stop in for dinner!